Travelling the globe, meeting new people and absorbing varied cultures, is a joyful experience. If we are a devoted fitness buff, we surely want to juggle our workout routine with our travel plans, which can be quite challenging. This is especially true with most yoga practitioners, who are always on the run. But good for us yogis, the perks of being a yogi are that, the practice does not require any, or much equipment or space. The beauty of yoga is that one can do it anytime and anywhere. Furthermore, nowadays, more than ever, yoga enthusiasts are being offered plenty of options for maintaining their routines on the road. Many hotels too, are offering classes or in-room equipment to make the practice easier. Being a frequent traveler I too am always on the lookout for yoga tips that I can implement while traveling. Hence, here I am, with valuable information from renowned yoga experts who are always on the go, but who still manage to keep up their routine. Let us hear from them, their secrets of honing their skills on the go ! Choose a series or practice you’re looking forward to. You don’t need a 90-minute session every day, especially while you’re on vacation. Sometimes a quick 20-minute or even 15-minute practice is what your body and mind is craving. Enjoy your practice, listen to your body, and aim simply to get onto your mat. How long you stay there is up to you. I also like to simply practice a series of sun salutations that’s divisible by 108, an auspicious number in Buddhism and something awesome to do at sunrise. Contrary to what yoga studios might suggest, there is no minimum amount of time for yoga. Pranayama along with five minutes in child pose? That is a yoga practice! Try to find a time where you don’t feel rushed, and always allow time for Savasana. Remember, every part of your practice leading up to Savasana is preparation for that final resting pose. Challenge yourself safely. A great resolution is to practice a pose or modification that you never have before. Personally, I love to teach forearm balance. It’s scary, but it looks amazing and inversions have incredible health benefits; reversing the blood flow helps ease stress. 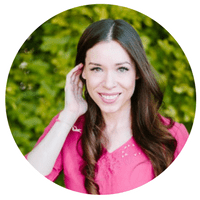 Physical therapist and yoga teacher Dr. Ariele Foster, is the founder of Sacred Source Yoga and Physical Therapy, Washington DC and Yoga Anatomy Academy, an online mentorship for yoga teachers. 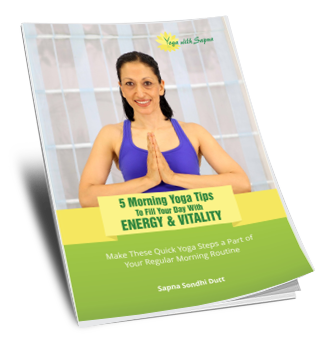 She is a doctor of physical therapy and teacher of happiness-inspired yoga since 2001. Ariele believes in a non-dogmatic practice with the goal of safe, healthy bodies, and more joy. When it comes to advice about mixing yoga with travel plans, this is what she says. Jenay Rose is a 26-year-old, registered Yoga teacher from Los Angeles, CA. 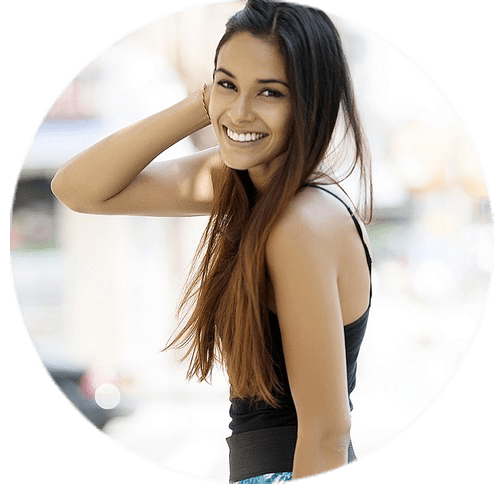 She has a fierce passion for health, fitness, and self-love and she is working towards improving herself and her community through it. Her views on keeping up a yoga routine alongside travel plans are shared with us below. Atthena Breitton is the Founder & Managing Teacher of Atthena Yoga, She is an RYT-500 and her studio is the only NYC yoga studio created by and for financial professionals. Atthena found yoga during her time as an investment banker on Wall Street. During this time, she struggled with high stress, insomnia, and weight gain. 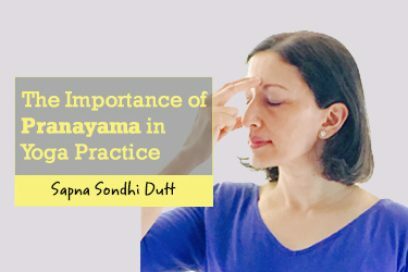 Yoga was the light amidst all the deadlines and pressures, and after many years in finance, she decided to pursue her passion for yoga and meditation. 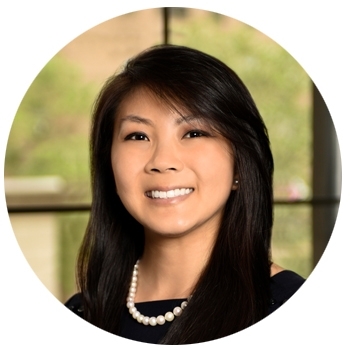 It is now her life goal to provide a wellness resource for finance professionals facing similar challenges. So, here are her tips for a healthy travel routine. If you’re traveling for a short business trip or are tight on time, chances are, you’re not going to pack a yoga mat and you’re going to opt to practice in your hotel room rather than seek out a yoga studio nearby. A towel is great for providing a grip for your hands so you’re not slipping on your hotel floor, and it can be folded up to act as a cushion for the knees for poses like Anjaneyasana. It also acts as a yoga strap to assist you in poses where tight muscles make it almost impossible to create closure like in Paschimottanasana or Janu Sirsasana. It can be used as a sleeping mask when you’re napping on the airplane. Pillows are great substitutes for blocks and bolsters and can be used to sit on for meditation and to place underneath the sacrum for legs up the wall. For poses where you need to bring the floor closer to you for more stability, like Pyramid Pose, lay the pillows flat if your hands aren’t too far from the ground. If you need more elevation, fold the pillows in half. It’s common to watch a movie or play a mobile game when you’re stuck on an airplane or train. Instead, take this time to meditate. Download a guided meditation prior to your trip and use this time to find stillness and calm the mind. There’s nowhere else you can be, and instead of having to fit meditation into your schedule later, use that time now. Drink lots of water. Room temperature water is easiest for our body to digest. Water aids in digestion, muscle soreness, and keeps our immune system strong. Keep an extra workout outfit in our car or travel bags. If one has free time then we’ve already set ourselves up for success because we can drop into a yoga class or hit a local gym. Sitting for long periods of time and being cramped in-between people, limits our movement and causes our muscles to feel achy. After a long flight one can try out these poses. Trikonasana (Triangle pose) – This lateral stretch opens up the hips, the arms, armpit area and the entire side of the body. Prasarita Padottanasana C (Wide-legged Forward Fold with Clasped Hands) – Opens the legs after having to keep them together sitting in a tight space, stretches hamstrings, and clasped hands overhead is my favorite for opening up the shoulder girdle. Uttanasana (Standing Forward Fold) – This is a dynamic pose for stretching the hamstrings and also great for stretching the back. Gomukhasana (cow face pose): This can be done for opening up the chest and shoulders and stimulating all our joints. Standing wall stretch: Put your hands against the wall in line with your shoulders, step the feet back and hinge the torso forward so the back and arms make a nice 90 degree angle with the wall. It’s a great pose for shoulder opening. We are our own toughest critics, let us flip the switch and be our biggest cheerleader. Let this motivation drive us to be the best version of ourself. As much fun as travelling the word can be, we can make it all the more awesome by combining it with our yoga practice. Why wait ! Let’s follow the experts’ advice and watch the changes that ensue ! !